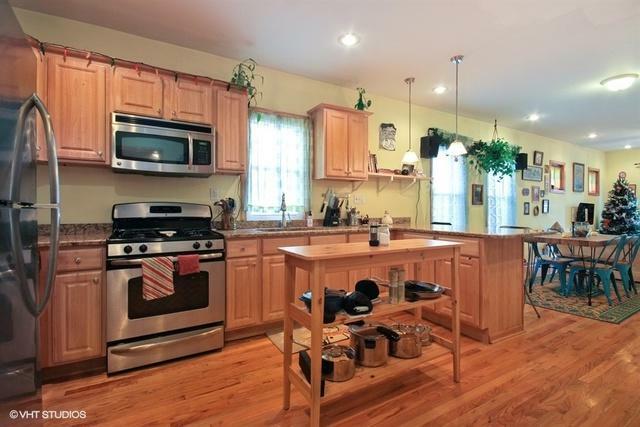 Back on Market, buyers financing fell through. 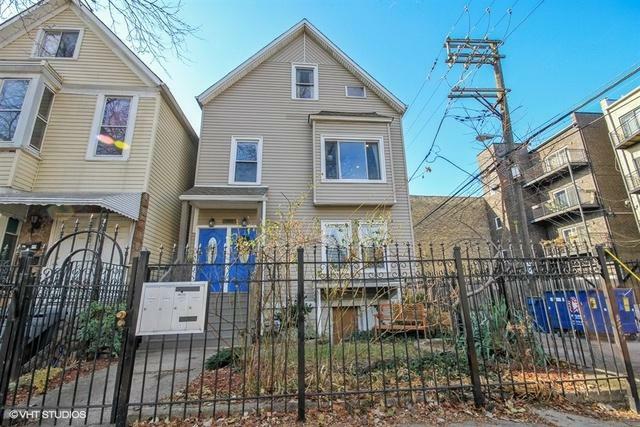 Logan Square - Beautiful Updated 2-flat building ! Both units feature an open spacious floor plan , kitchen s with breakfast bar, granite counters, dishwasher and microwave, dining and living room combo, enclosed back porches, renovated kitchens and baths, gleaming hardwood floors, recessed lighting , in-unit laundry, Central heat and a/c . Unit 1 has 2 beds/1 bath . Unit 2 (owners unit) features 3 beds/ 2 bath , Duplex up to large family room , bedroom, laundry room, and full bath. Walkout deck overlook s beautiful backyard with 2 car garage. 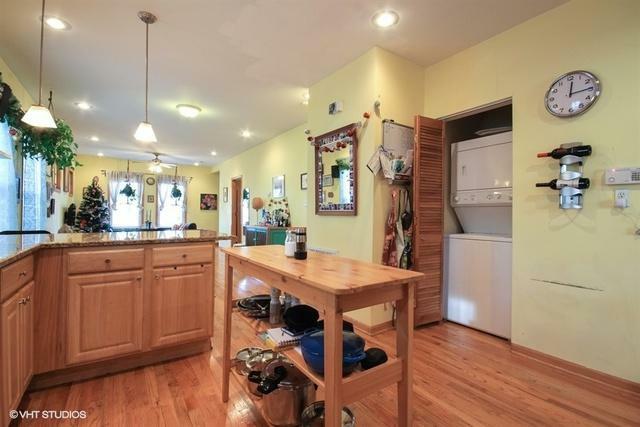 Full basement with front and back entrances brings additional opportunity. Building improvements include: (2010) New electric, plumbing. All kitchen appliances and washers/dryers. (2011) New roof on house and garage. (2013) Insulation and air sealing. (2015) Steel beams and supports added, 30 year warranty. 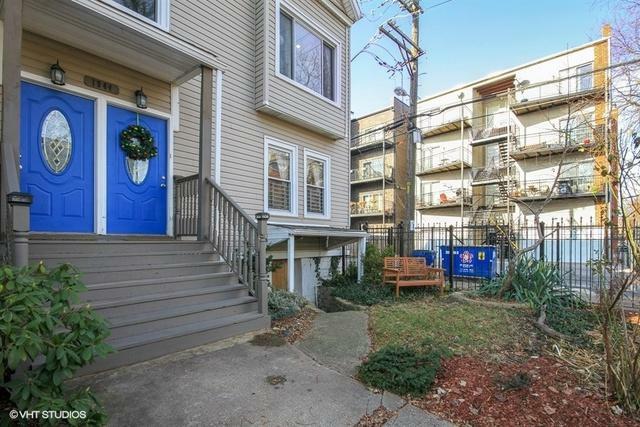 Close to all transportation, nightlife and 606 trail.